TechnoMarine is proud to introduce MoonSun, its newest collection that presents a totally refreshing dimension to the luxurious Swiss brand watch. Inspired by the lines and energy of urban landscapes, the collection captures a youthful sophistication, powered by a precision Swiss movement and superior craftsmanship that’s tailor made for one’s active yet chic lifestyle. The collection offers incomparable motion in design of 40mm case size for women and 42mm – 44mm case size for men, with a wide selection of either all-steel, all-steel in black, in steel and gold, or a chronograph with leather strap, and with technical prowess and water resistance of 50 meters. 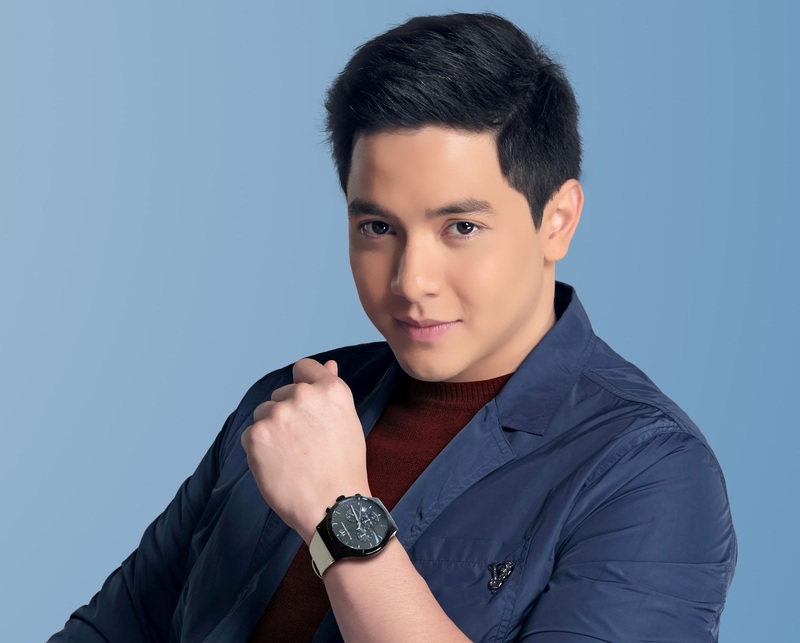 Possessing the very qualities that make the MoonSun collection distinct are the faces of TechnoMarine: Liza Soberano and Alden Richards – youthful and vibrant; stylish yet subtle. With two of the hottest young celebrities today representing the collection – Liza, a gorgeous style icon who easily transitioned from the small screen to the movies as an A-list star; moves effortlessly from day to evening with MoonSun’s minimalist timepiece that is equally stylish and chic. And Alden, everyone’s favorite leading man and ever the gentleman with his boy-next-door charm; lives through time in his charismatic way, whether hitting the gym during the day, then heading for an elegant dinner date – MoonSun is perfect for any adventure or occasion. Indeed, with the MoonSun collection, you too can be the center of your universe like Liza Soberano and Alden Richards, defining day to night style through the allure that only TechnoMarine timepieces can bring. TechnoMarine boutiques are located at SM Mall of Asia, SM Megamall, SM North Edsa, SM City Cebu, SM Lanang Premier, TriNoma, Greenbelt 3, Robinson’s Galleria, Robinson’s Magnolia, Shangri-La Plaza, and all MyDiamond boutiques nationwide, or like them on Facebook: https://www.facebook.com/TechnoMarinePH/ and follow them on Instagram @technomarineph.